8 February, Rome. 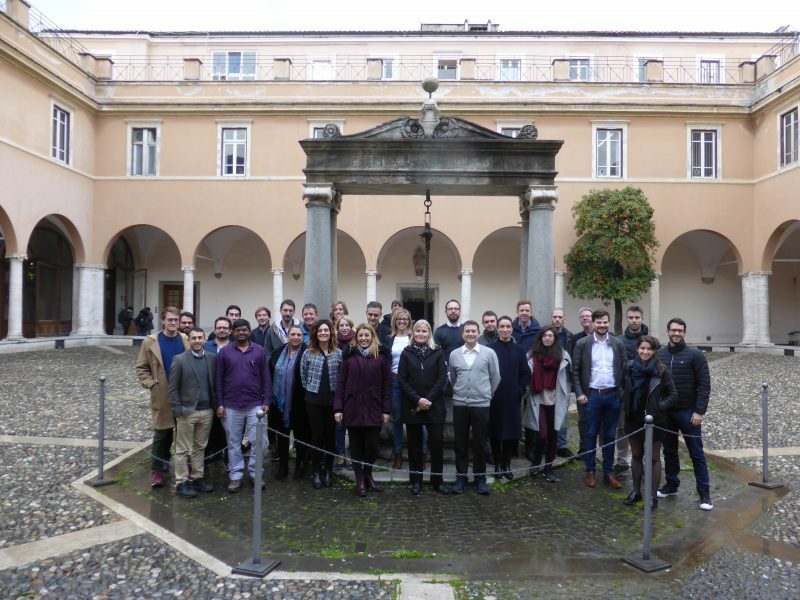 The ADAS&ME consortium 6th plenary meeting has taken place in Rome, from 5th to 8th February 2017, kindly hosted by CTL at Sapienza University of Rome. First day was entirely dedicated for technical workshops of all Use Cases, data collection and PPS results. The second day started with administrative and dissemination issues were multimedia communication actions were lively discussed. The progress of all use cases and WP3 and their next steps were presented. An interesting presentation of mid-term review planning was held by CERTH. The third day in Rome began with the discussion points of WP4 and status of driver identification module and personalisation module. UCs E and F HMI workshop were held on Wednesday afternoon and Thursday morning in CTL premises.